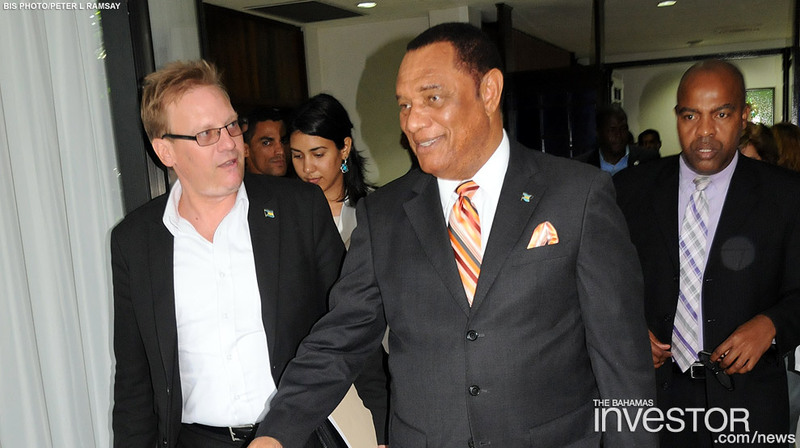 He was accompanied by Minister of Financial Services Ryan Pinder, and Minister of State for Investments in the Office of the Prime Minister Khaalis Rolle. 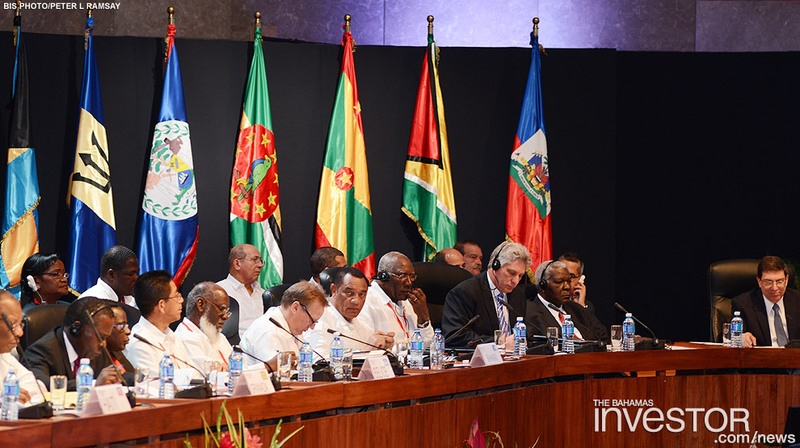 Whilst in Cuba, the Prime Minister also attended the Fifth CARICOM-Cuba Summit yesterday. 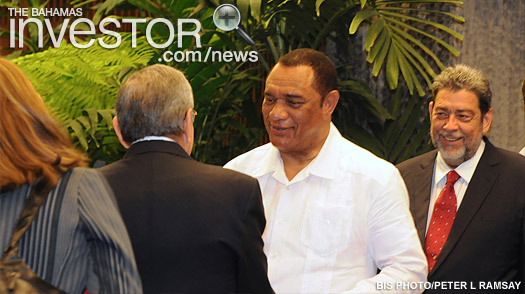 Whilst in Cuba this week, Prime Minister Perry Christie spoke at the Fifth CARICOM-Cuba Summit, held in Havana yesterday. Read his remarks here. 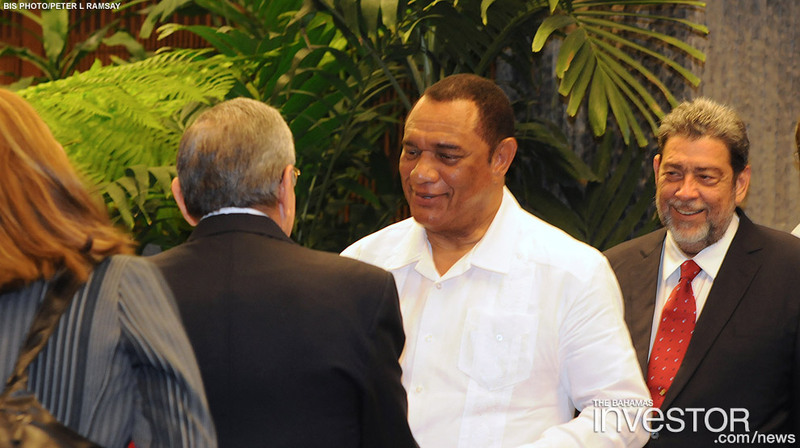 Deputy Prime Minister Phillip Davis suggests privatization could play a role in the restructuring and expansion of the national carrier Bahamasair. 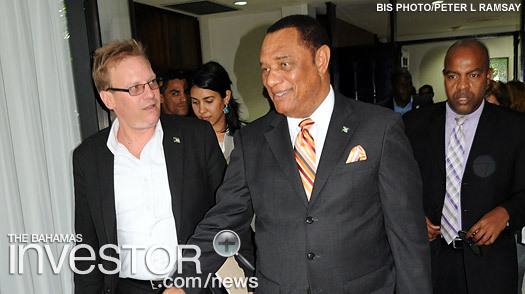 Watch a ZNS news report here.